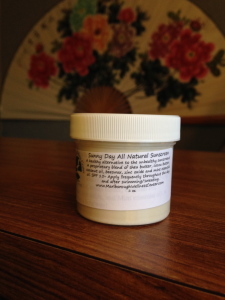 Non-greasy, lightly scented cream that relieves acute and chronic joint and muscle aches from injuries and arthritis. 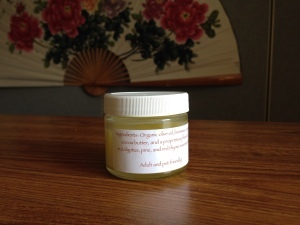 A non-greasy, lightly scented cream to be used for acute and chronic aches and pains! 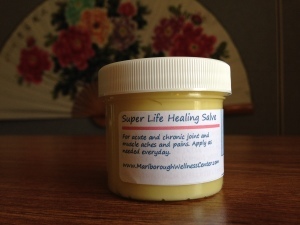 Great for acute martial arts injuries and joint pain, chronic hand arthritis that aches throughout the day, as well as shoulder, knee and low back pain. Apply as needed throughout the day, subtle scent won’t take over the boardroom. 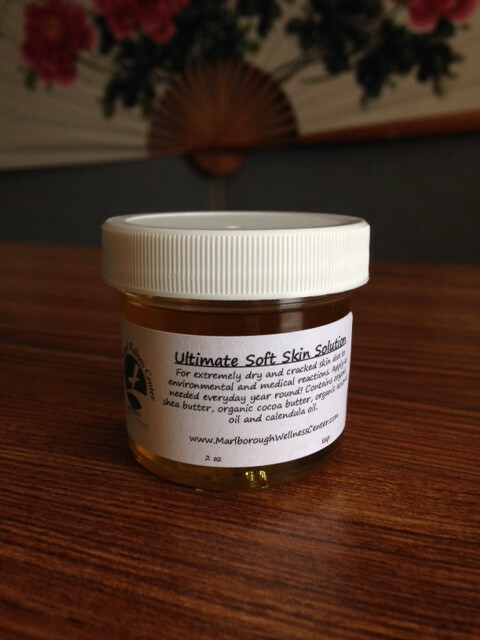 Ingredients: raw shea butter, arnica oil, and a proprietary blend of essential oils. Consult physician before using and use cautiously during pregnancy. With all the snow that we have received this winter, I have fallen twice very hard on my knees. The bruising that I received from those falls were very big and unsightly. I have used this product 2 times a day for 4 days and the painful bruises are almost completely gone. I think everyone should have this product in their medicine cabinet next to the Band-Aids. I don’t know what I would do without it!